Kitfox Games is an independent Montreal-based games company that’s dedicated to creating only the highest-quality games. We have a soft spot for exploring and discovering new worlds. Much like the crew of any respectable starship, we were each born in a different country. We’re now united in hard work on Shattered Planet and Moon Hunters. Captain Tanya leads the team to discover new game designs, through karate chops AND diplomacy! She’s helped design worlds for over seven years, including Funcom’s The Secret World and Age of Conan, as well as the more indie Dungeons of Fayte and Aetolia: The Midnight Age. Xin is the crew’s expert Terraformer. 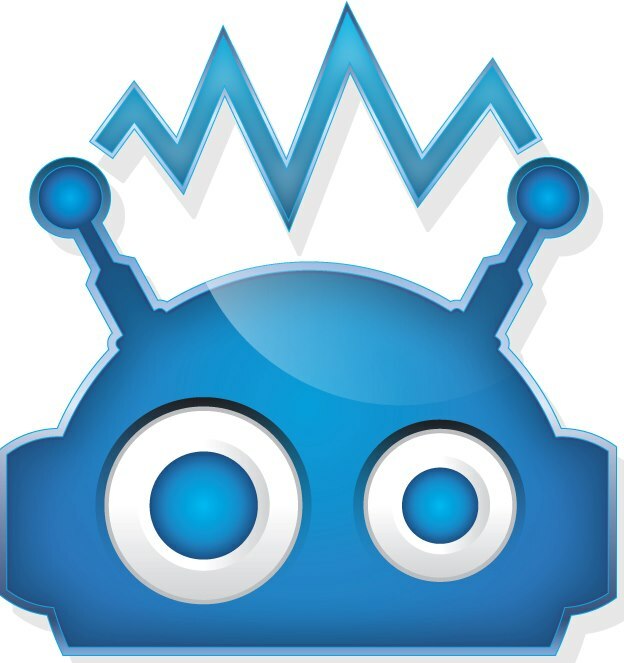 He is behind everything visual, including concept art, 2D assets, animation, UI design, graphic design and some web design. Everything he draws is subconsciously influenced by Ultraman. Mike is the Chief Happiness Officer, on account of owning more board games than the rest of the galaxy combined. He’s been programming since he was 10, when he made his first Commodore 64 text-based battle arena game, Blood Wars. Jongwoo is the Spymaster, eliminating alien threats through stealth and subterfuge. His obsession with stealth games has led him to develop a constant awareness of surveillance cameras and an occasional habit of sneaking up on people at night. Ryan serves as the crew’s Universal Translator on away missions, turning puny human emotions into alien-digestible beats and beeps. He’s previously composed for The Yawhg (IGF Audio Finalist), Electronic Super Joy, Sokobond (IGF Audio Honorable Mention), and Starseed Pilgrim. Chloe was the ship’s Galley Commander. She was a force to be reckoned with, as most people reckon that she is probably only still alive by force of will. While on board, she helped by creating dozens of assets for Shattered Planet. Greg served with distinction as the ship’s Math Officer, navigating the tricky geometries and algebras of Shattered Planet. He was bitten by a radioactive game developer in 2011 and now does battle daily with his nemesis, Dr. Octobug. Execution Labs supported us when no-one else would, and are almost entirely responsible for the existence of Kitfox Games. We are extremely grateful for their trust and generosity. Concordia University’s TAG lab supports us as a studio, by providing office space, equipment, and tons of great insight from an academic perspective! Moon Hunters is definitely a better game as a result of the generosity and support from the great folks at TAG. 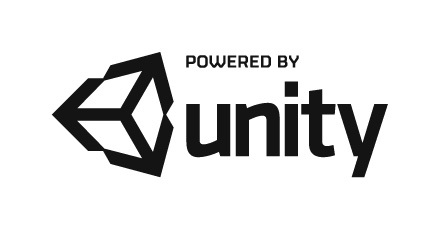 Unity Technologies are the creators of Unity, the powerful, accessible, and affordable engine and development tools responsible for democratizing development for a community of over 2.5 million registered developers that includes large publishers, indie studios, students and hobbyists.